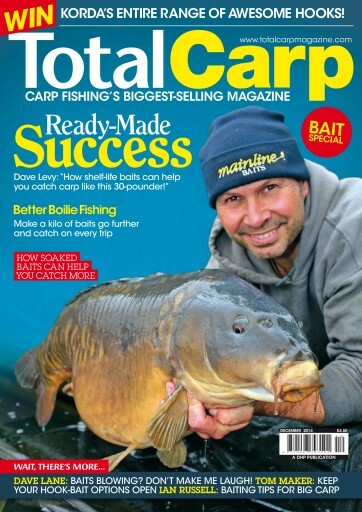 Check out the December issue of Total Carp – the app for the UK’s biggest-selling carp fishing magazine! 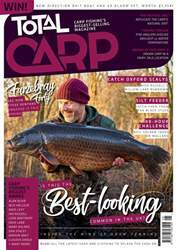 Cover star Dave Levy proves that shelf-life readymade boilies can fish as well as, or better, than freezer baits while helping himself to a brace of 30-pounders on a day-only session! 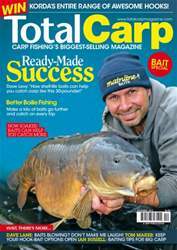 His tips for making the more affordable baits go further and work for you are not to be missed. 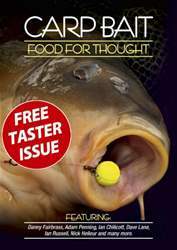 Also on the bait theme, we have a brilliant piece from Dave Lane where he examines the myth that certain baits become less effective over time, or ‘blowing’. As he explains, experience has taught him that it’s largely nonsense, and he also has the results to prove it. 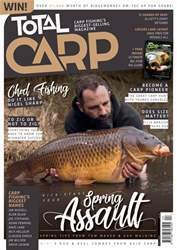 Ian Russell also shares his tips on baiting for big carp, with a massive result at Bluebell Lake, while Tom Maker reveals how keeping you hook-bait options open can help you succeed on even the trickiest days. 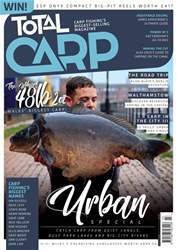 All of this plus much more in the 164-page December issue of Total Carp – download it now and enjoy!